The Cambridge Paris Plush Queen Plush Pocketed Coil Mattress and Heavy Duty Foundation by White Dove Mattress at Goffena Furniture & Mattress Center in the Sidney, Columbus, Fort Wayne, Dayton, Lima, Ohio area. Product availability may vary. Contact us for the most current availability on this product. The White Dove Cambridge Collection of mattresses, are built to last. 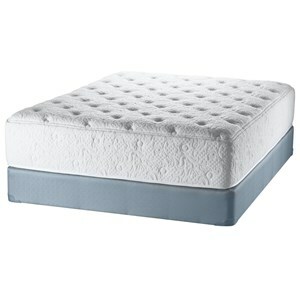 Each mattress includes High Density foam that is made to outlast the common foams used on most mattresses. 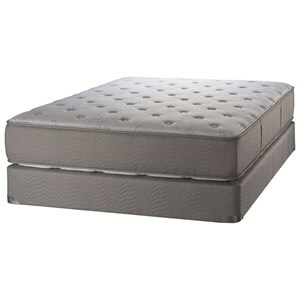 This High Density foam holds its shape over years of use, giving you a mattress that does not sag and feels the same years down the road. 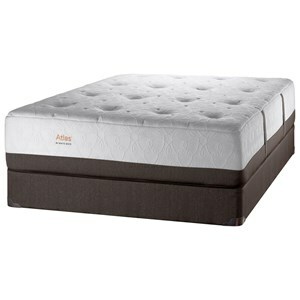 Included in this collection is a layer of High Density Gel infused Memory Foam in the middle third of the mattress to increase the support where it is needed most. If you are tired of replacing your mattress every few years because of sagging or loss of comfort, try a mattress from the Cambridge Collection. The Cambridge Paris Plush collection is a great option if you are looking for Mattresses in the Sidney, Columbus, Fort Wayne, Dayton, Lima, Ohio area. 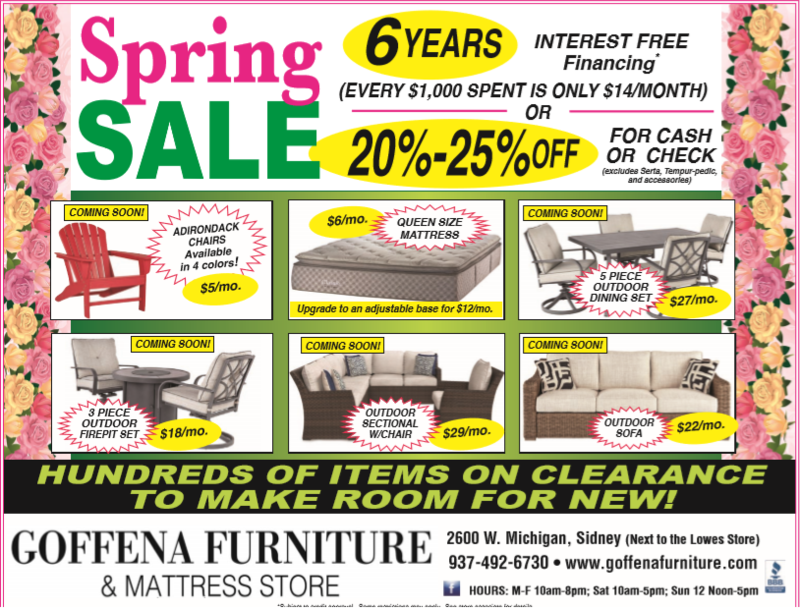 Browse other items in the Cambridge Paris Plush collection from Goffena Furniture & Mattress Center in the Sidney, Columbus, Fort Wayne, Dayton, Lima, Ohio area.